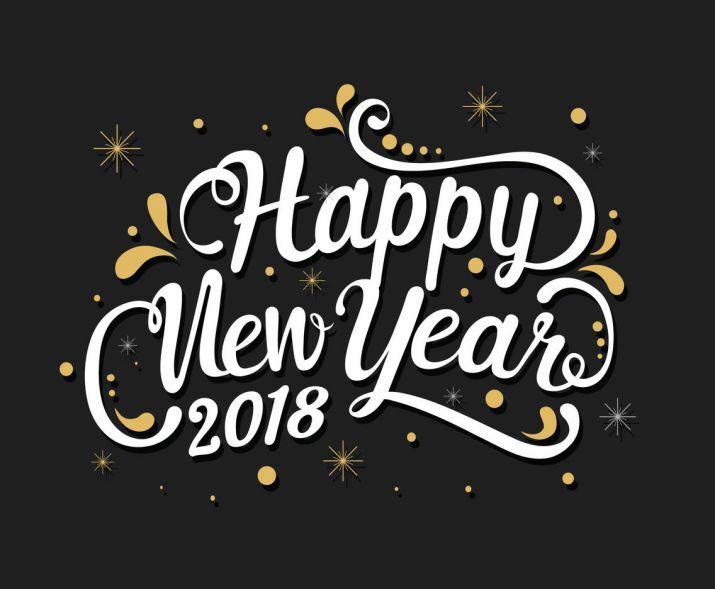 The TV Ratings Guide new year's TVRG Happy 2018 from The TV Ratings Guide! 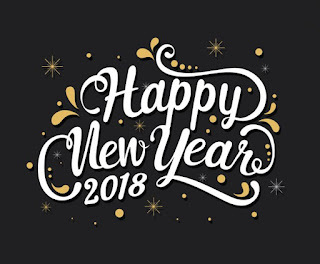 2018 is here for the Eastern part of the US, and all of us here at the TV Ratings Guide wish all of our readers a very happy New Year. We hope that 2018 is even better for you that 2017. And let's hope you don't cheat on your New Year's resolution until at least January 7th! Thanks again for the great 2017 you all helped The TV Ratings Guide have.